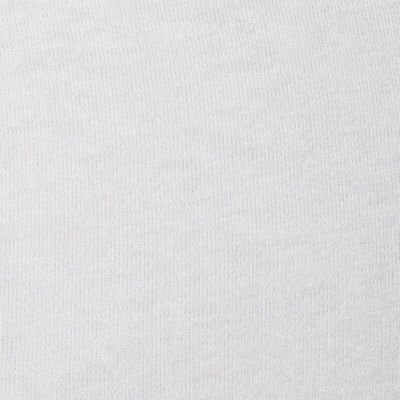 Made from Soft, 50% Cotton/50% Poly Blend Jersey Fabric. 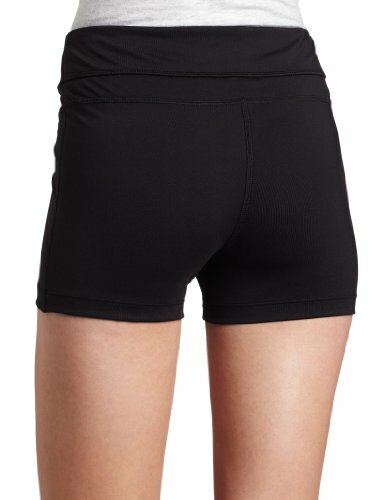 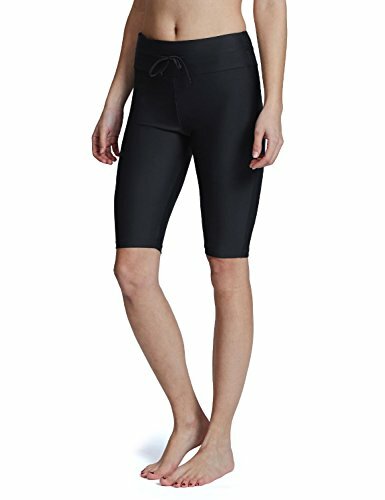 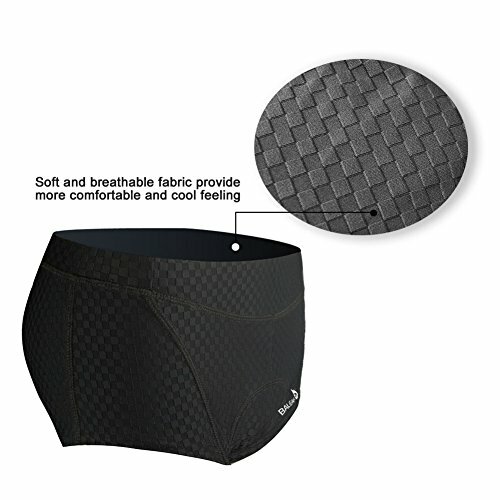 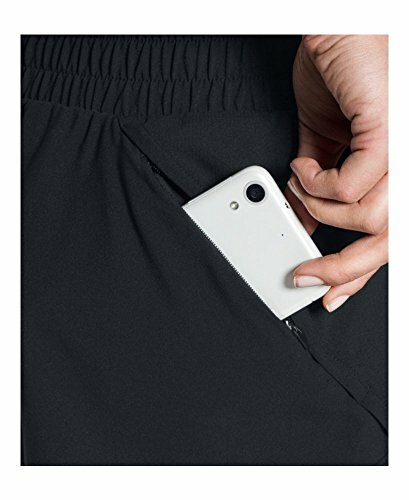 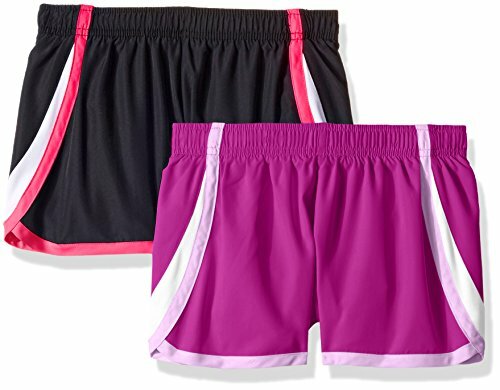 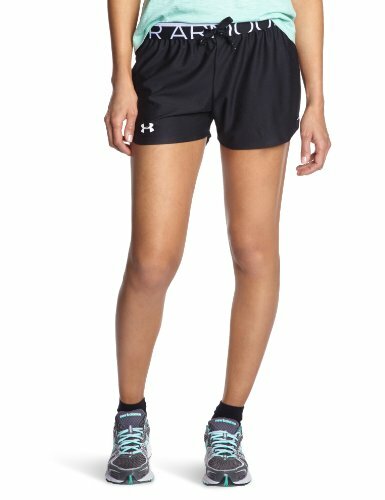 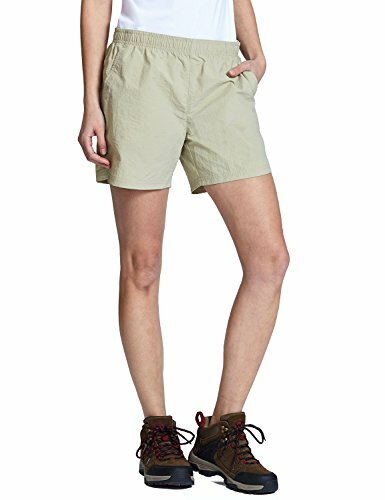 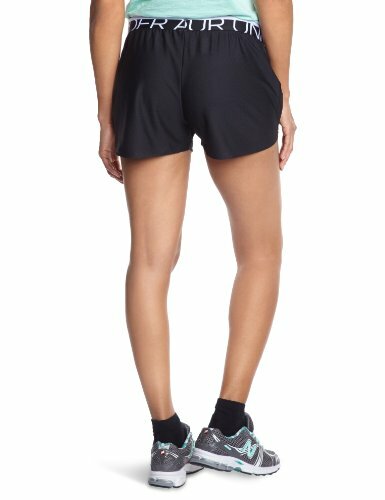 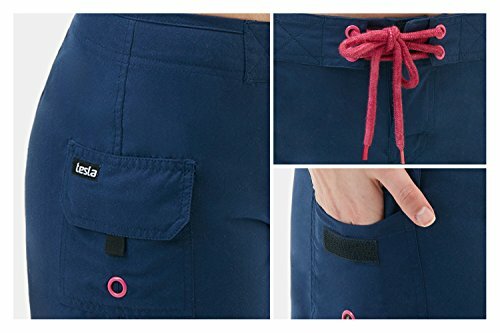 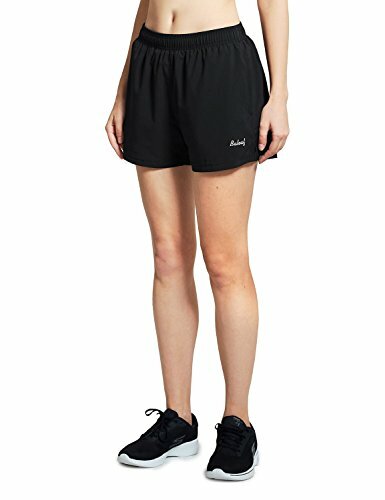 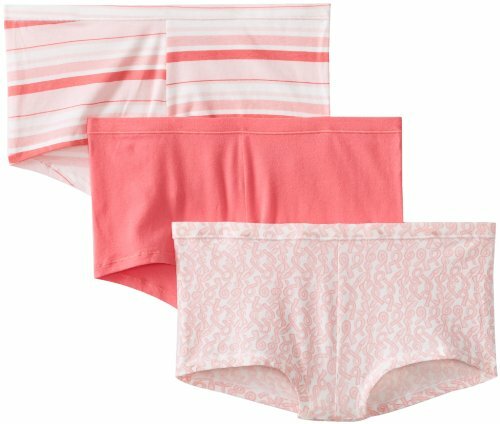 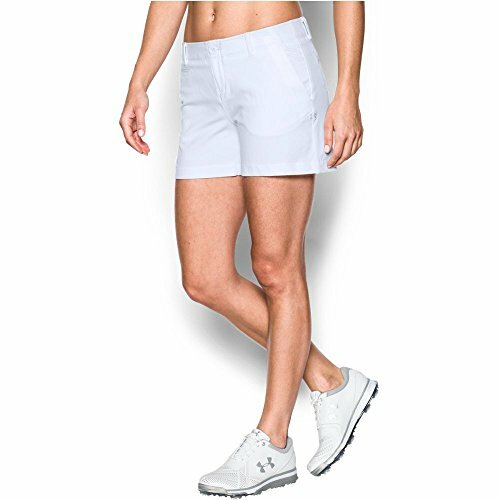 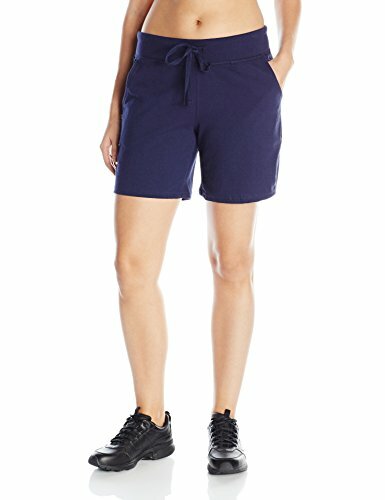 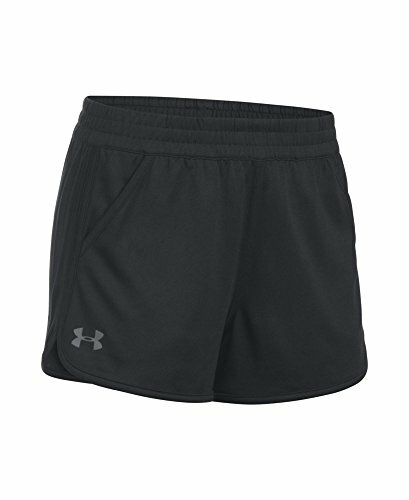 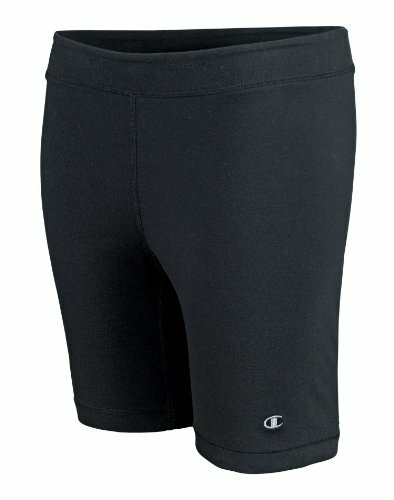 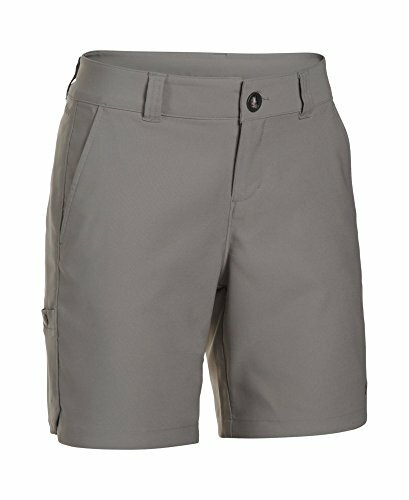 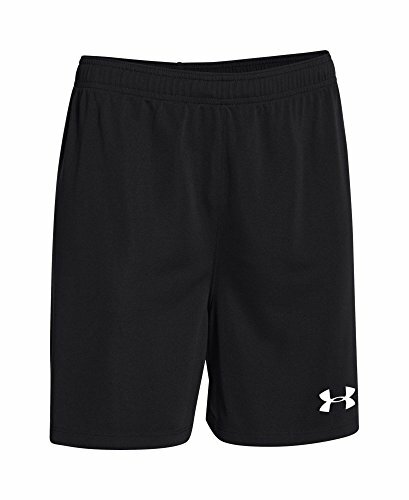 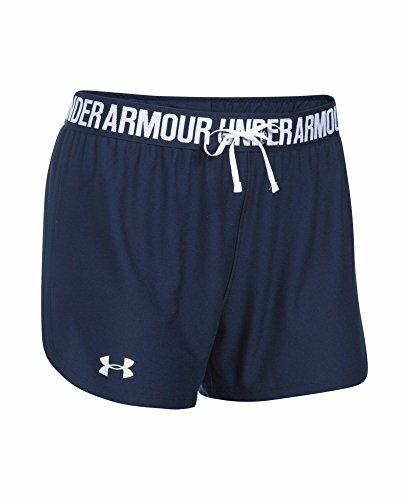 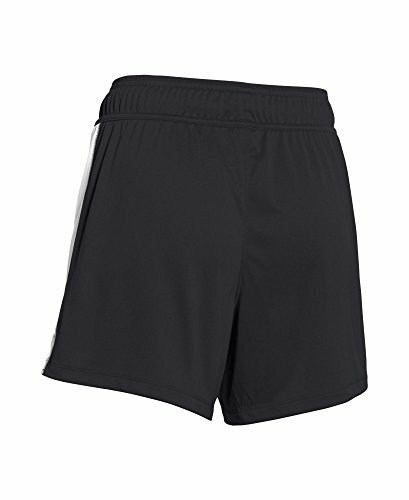 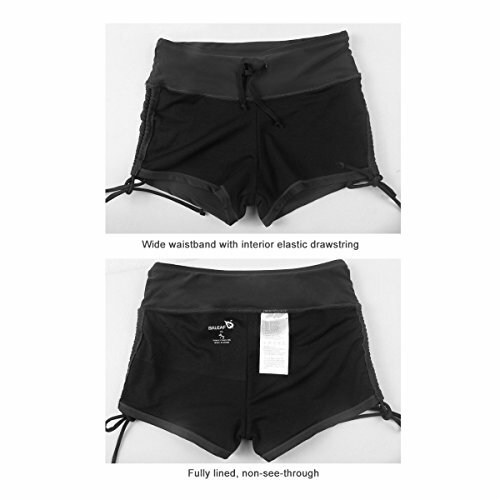 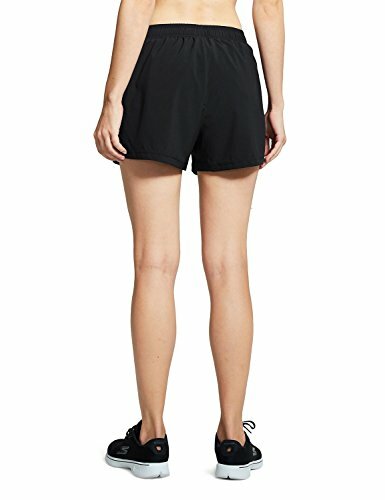 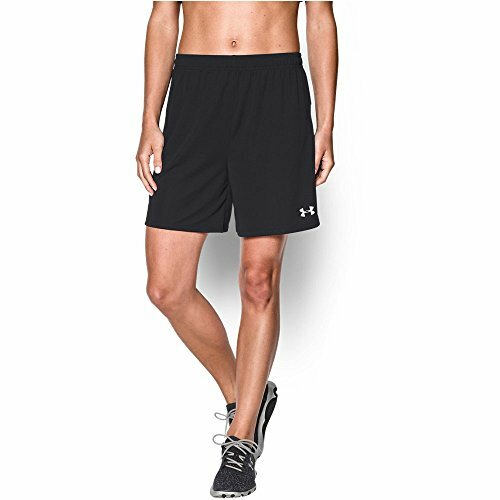 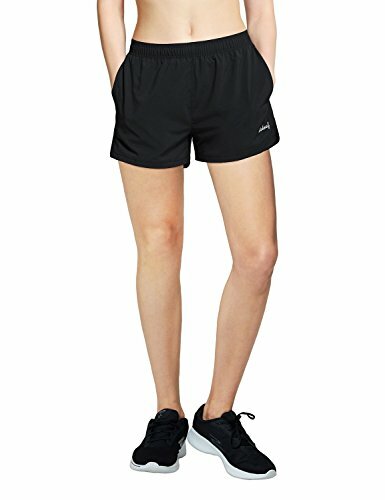 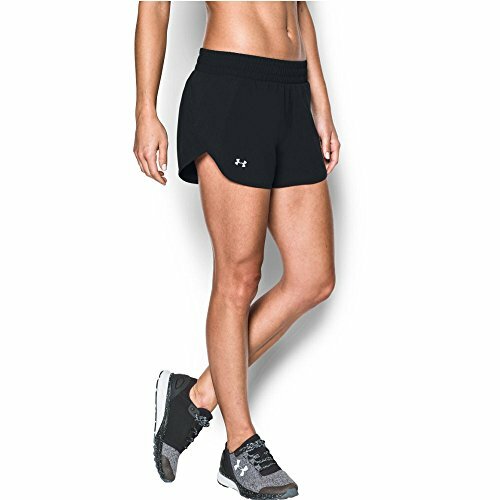 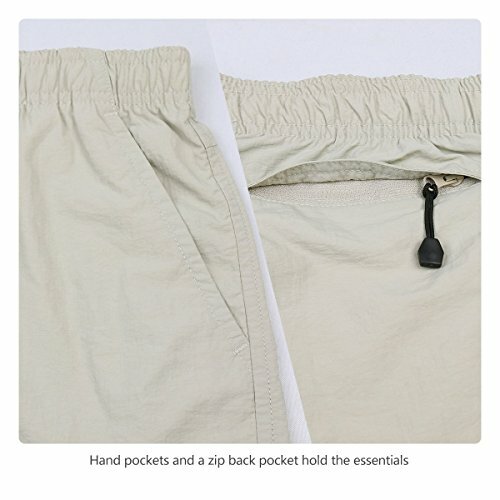 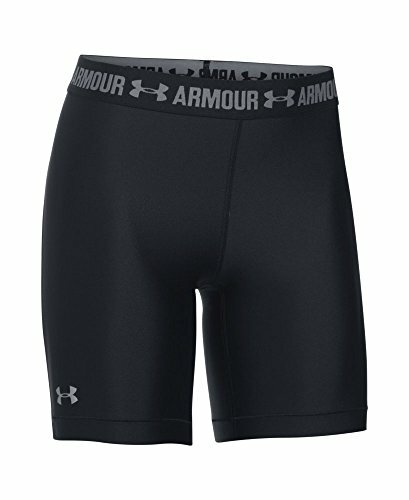 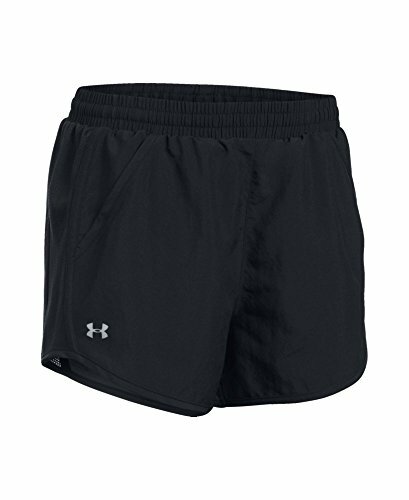 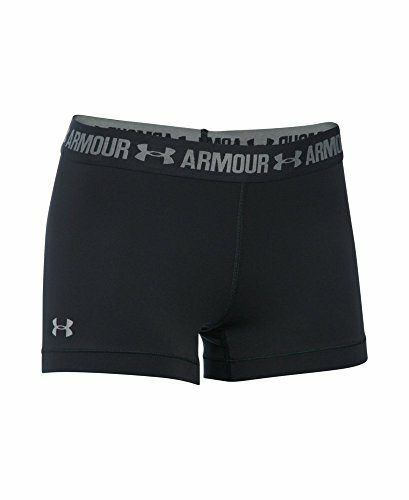 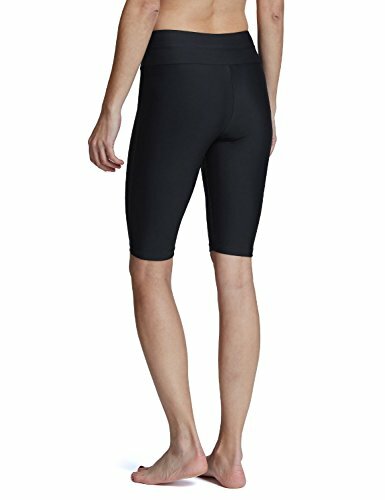 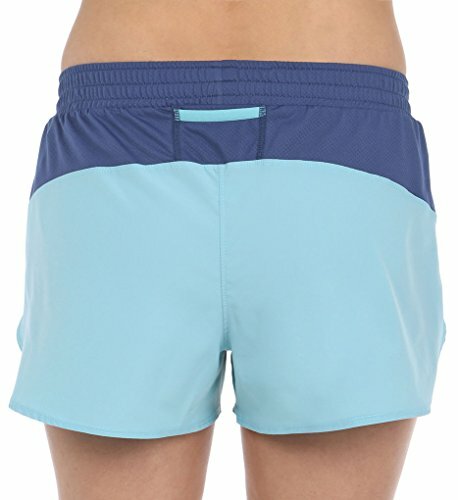 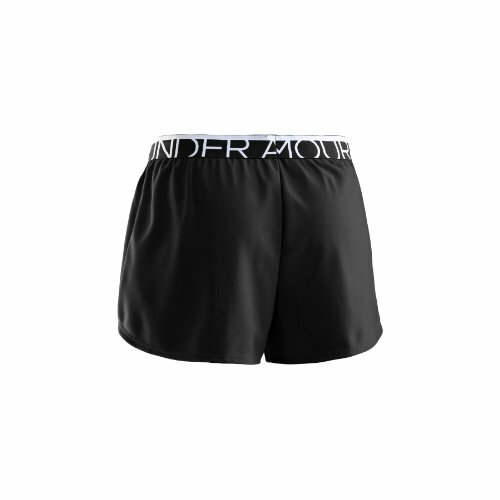 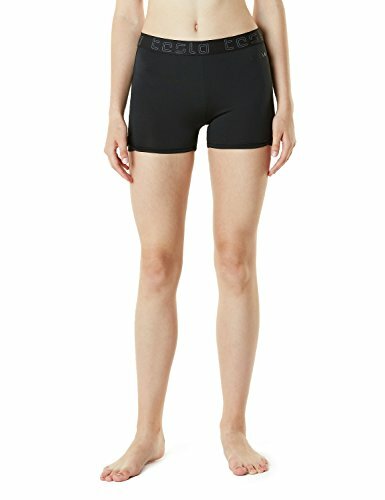 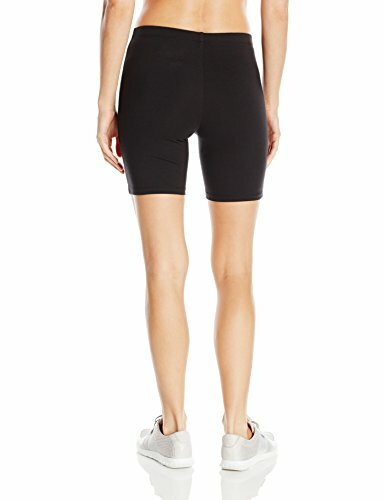 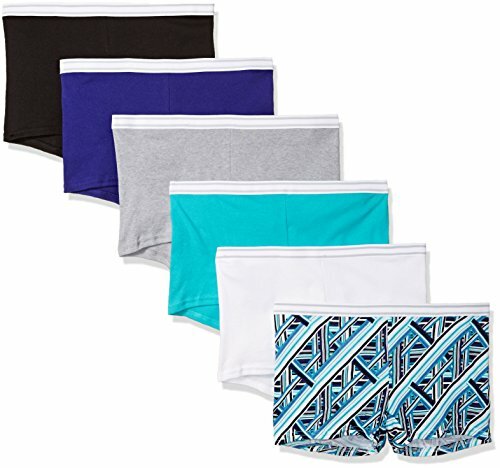 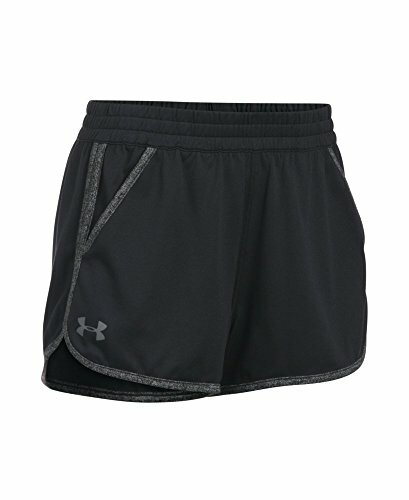 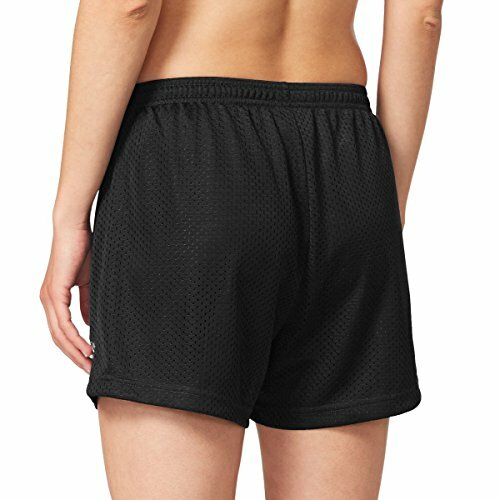 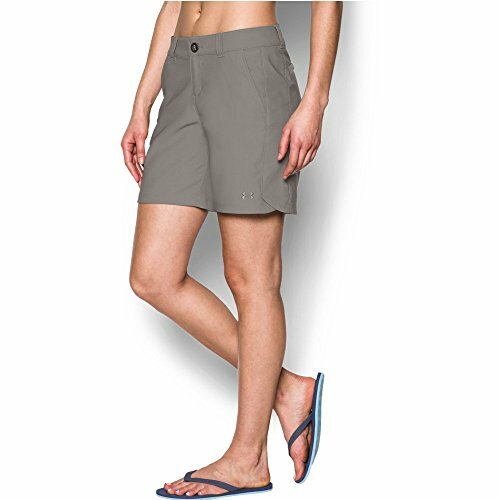 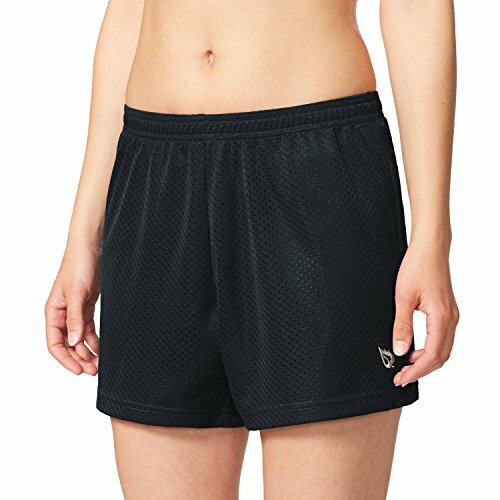 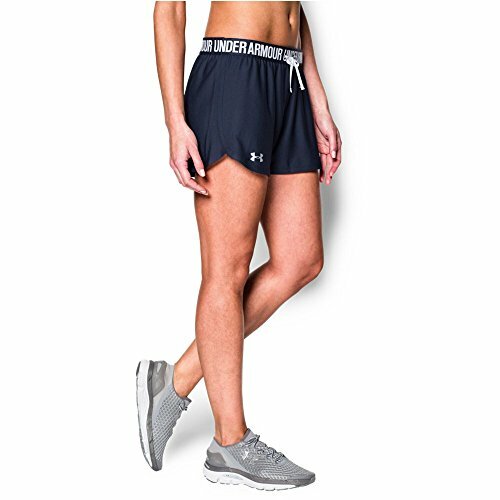 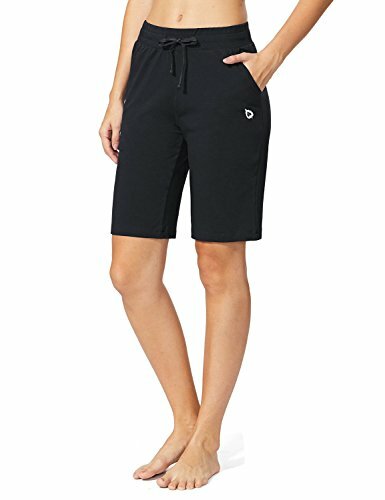 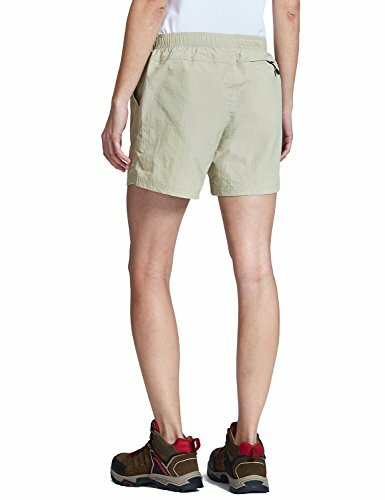 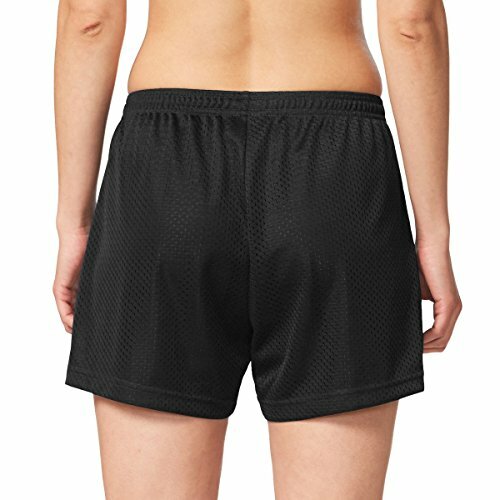 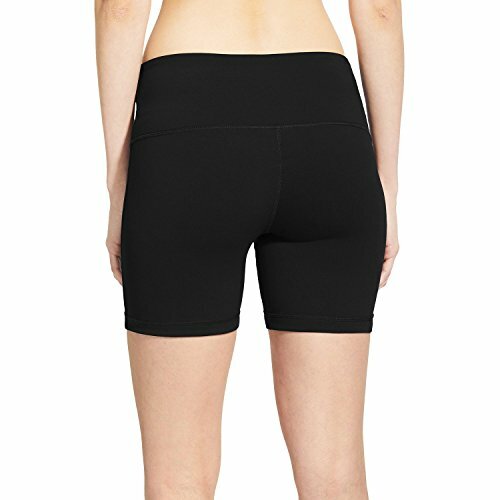 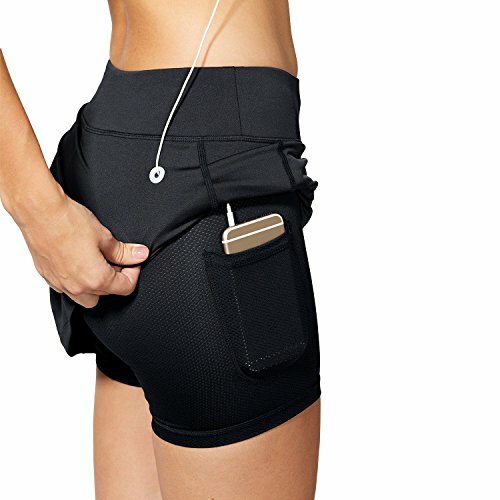 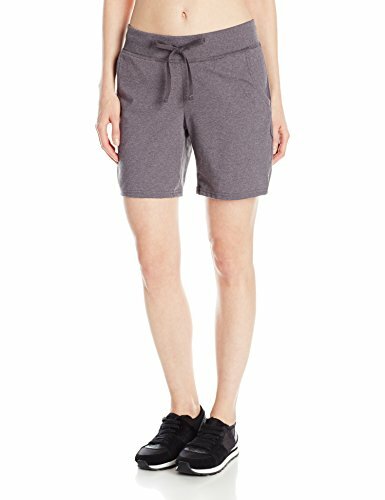 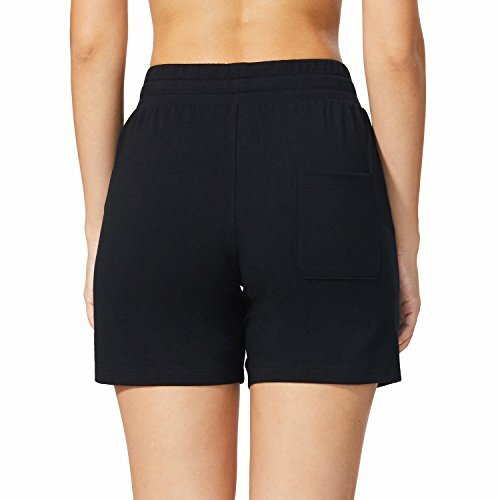 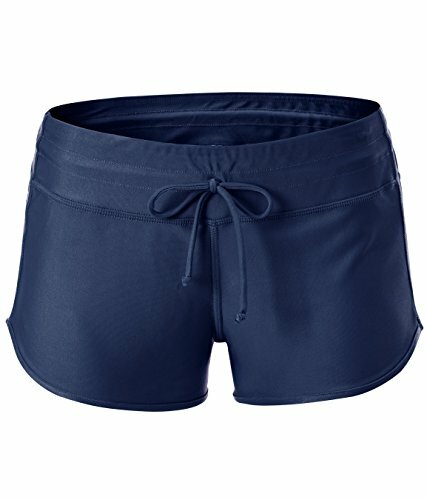 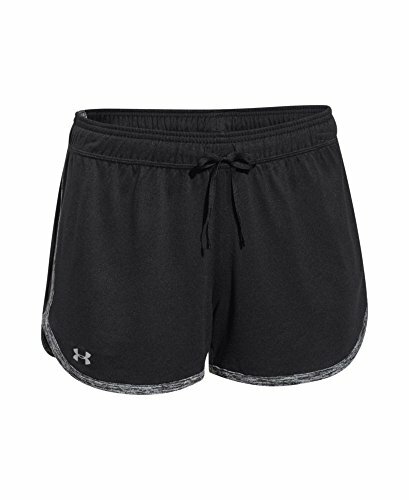 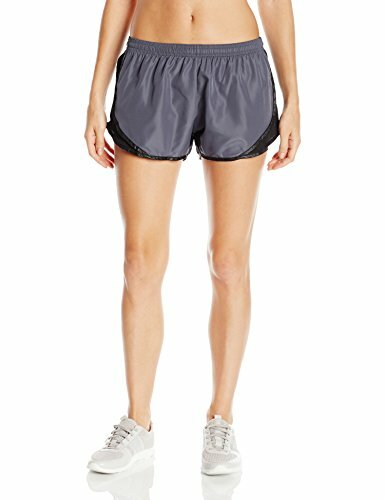 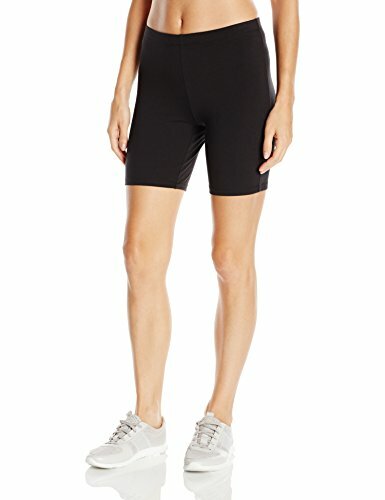 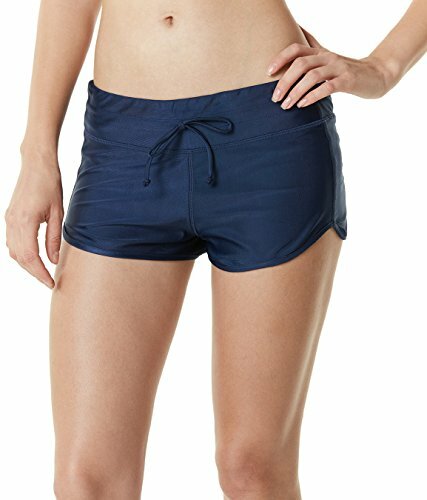 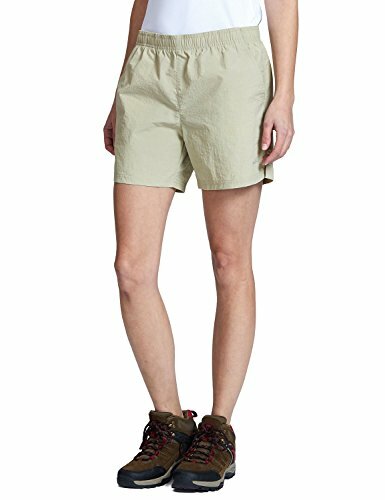 Features Include V-Notch Legs with a 3" Inseam, and a 1 1/4" Exposed Elastic Waistband. 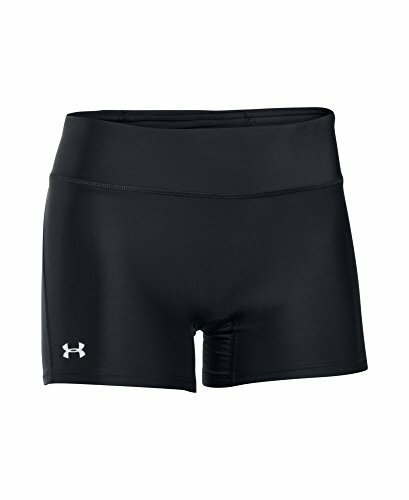 Available in Womens and Girls Sizes XS - 2 XL. 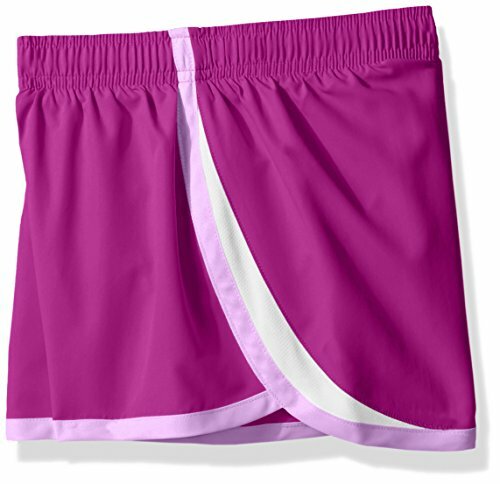 Sold in Packs of 3, in 8 Different Combinations of Basic and Fashion Colors. 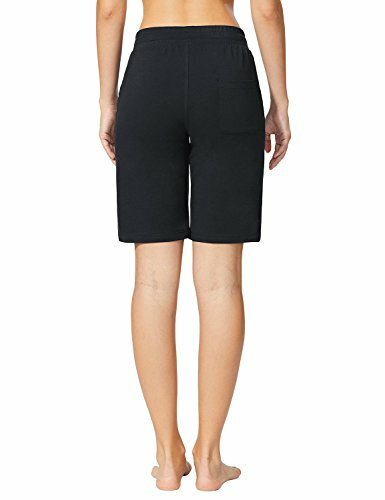 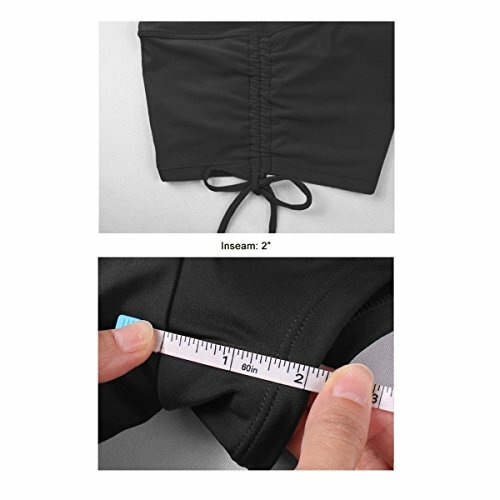 Shirred side with adjustable ties for a custom look; Inseam: 2"
Size Chart: Waist: XS=24.5-26.5", S=27-28.5", M=29-30.5", L=31-32.5", XL=33-34.5" , XXL=35-36.5". 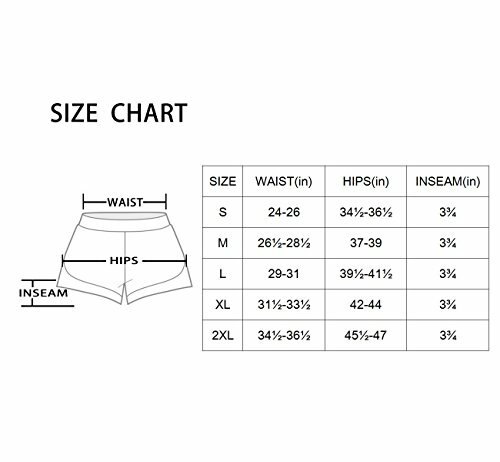 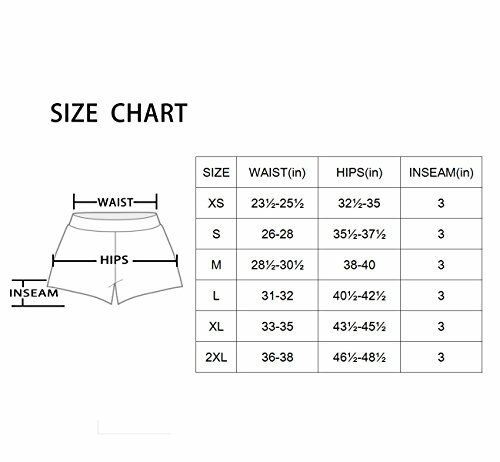 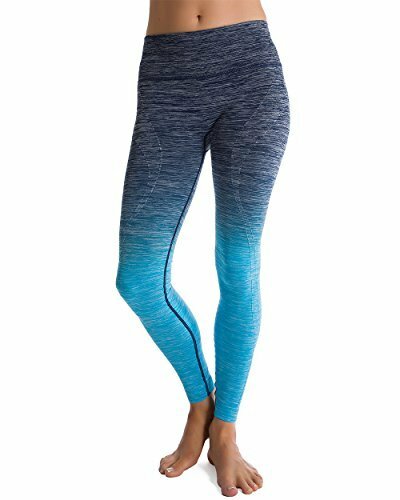 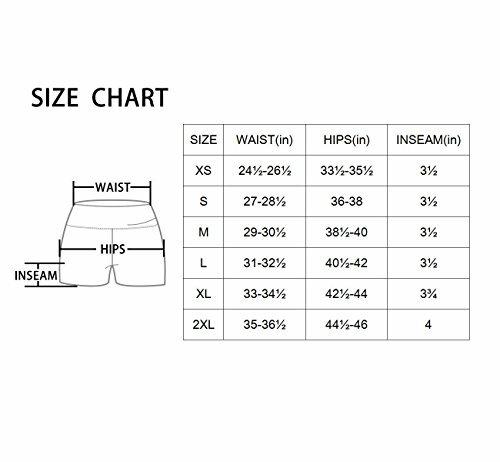 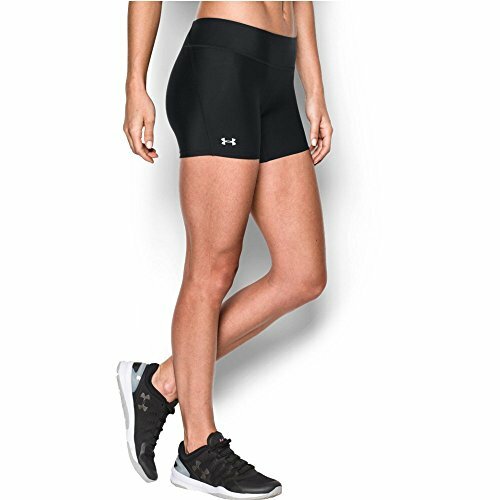 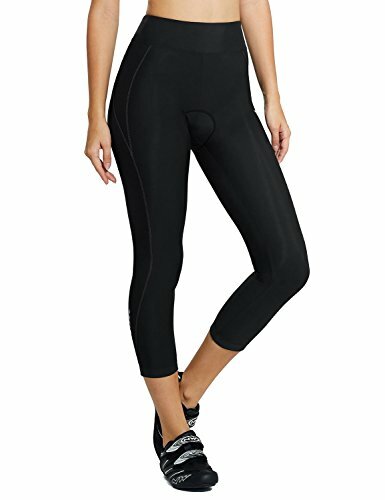 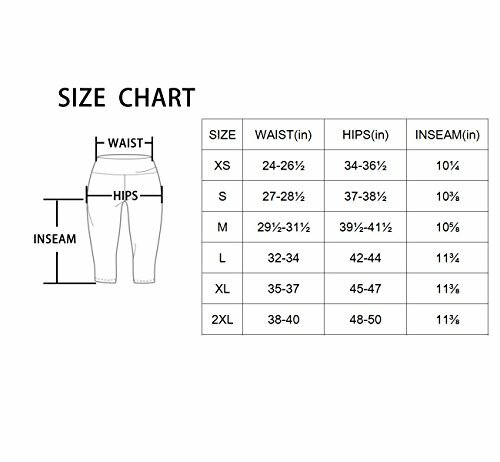 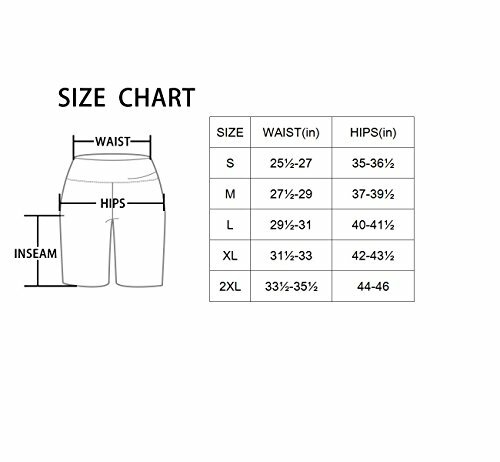 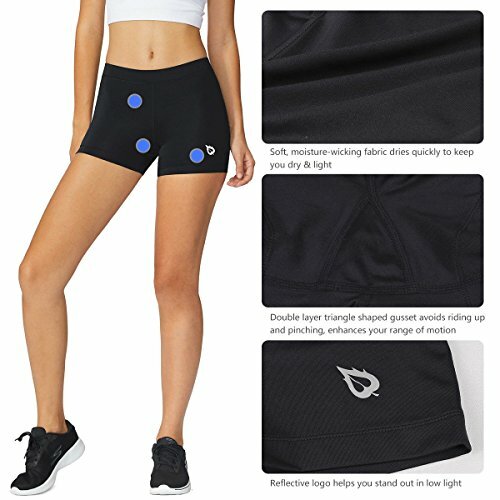 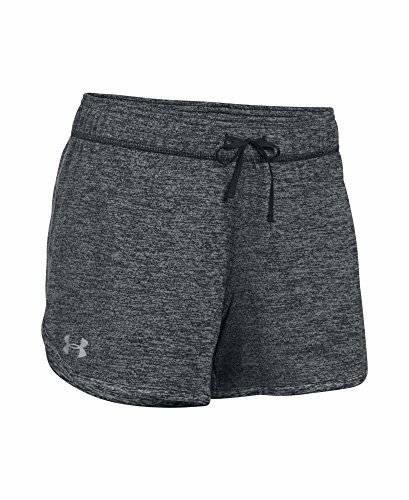 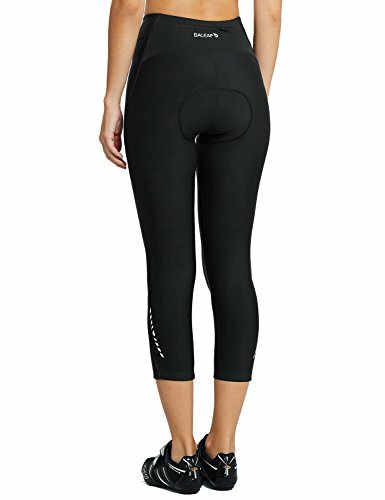 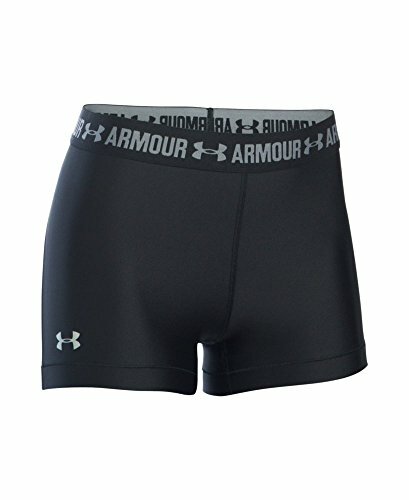 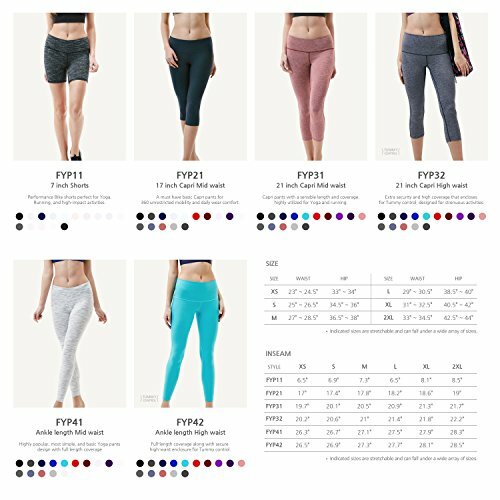 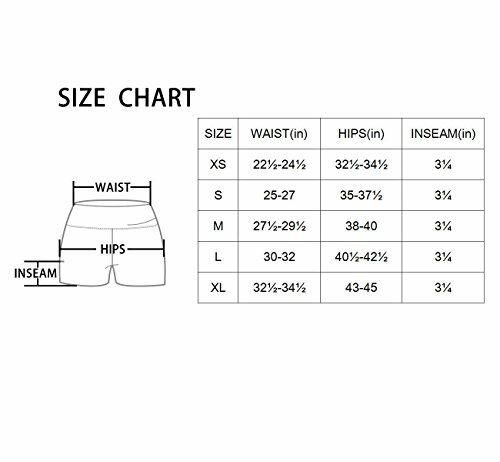 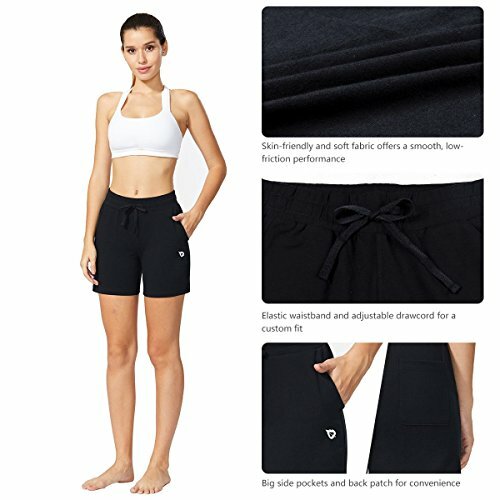 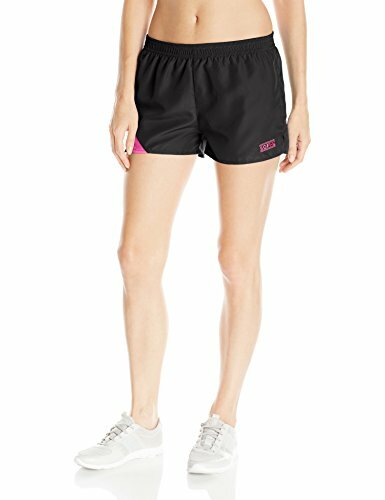 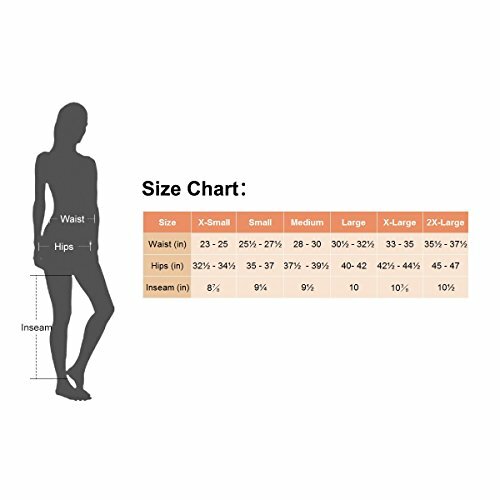 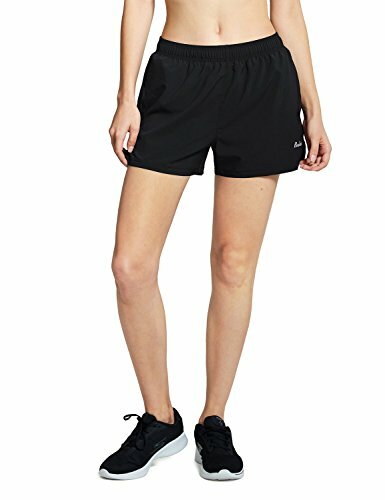 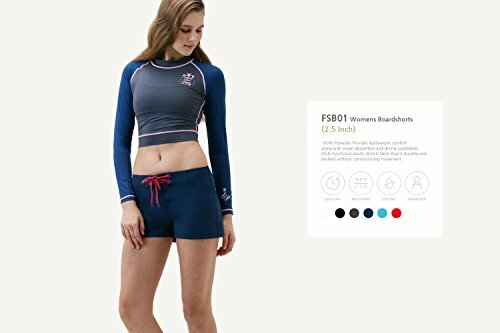 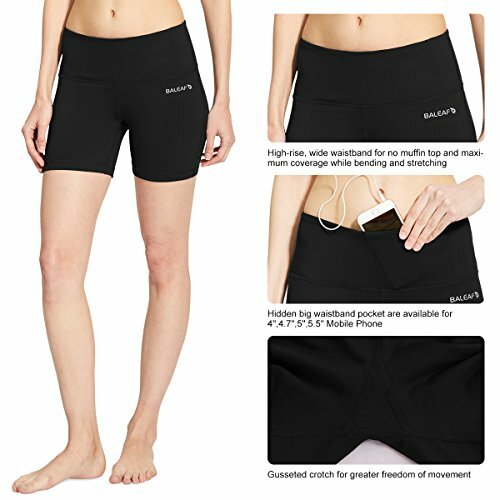 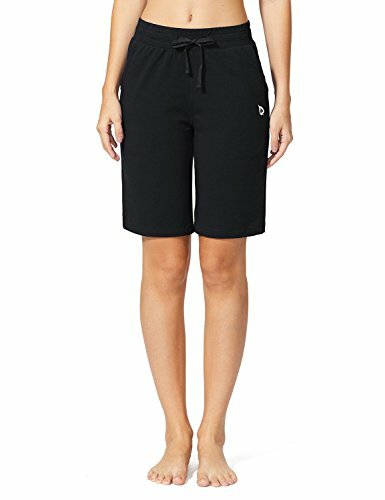 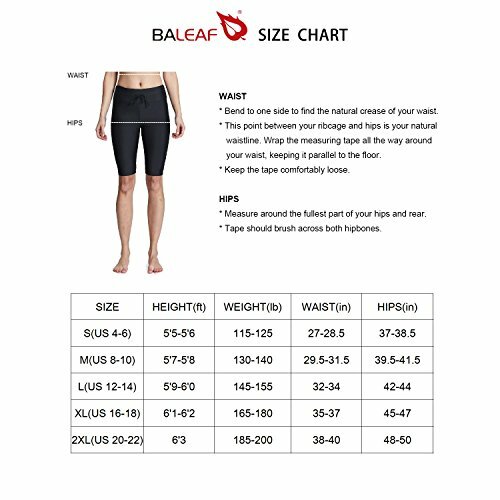 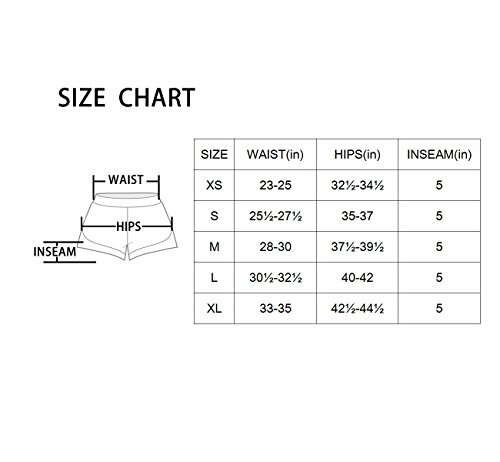 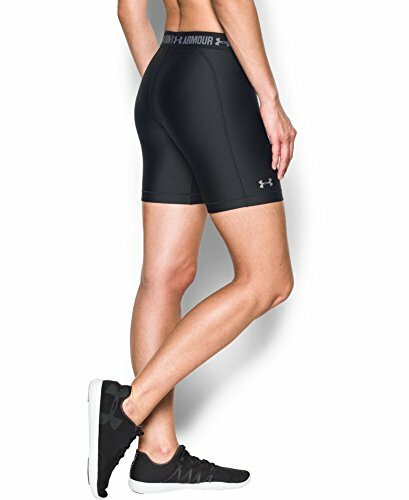 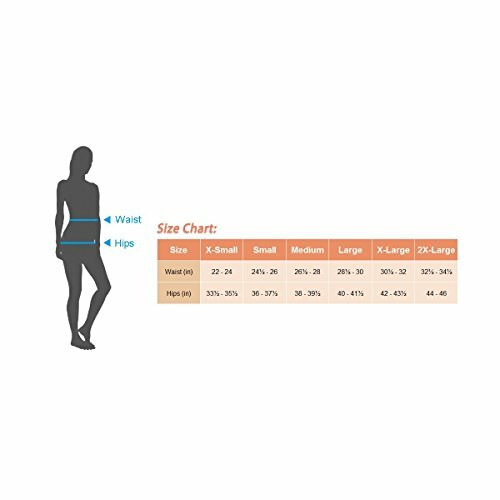 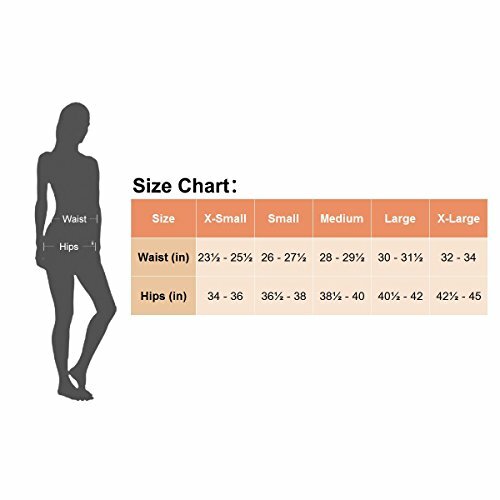 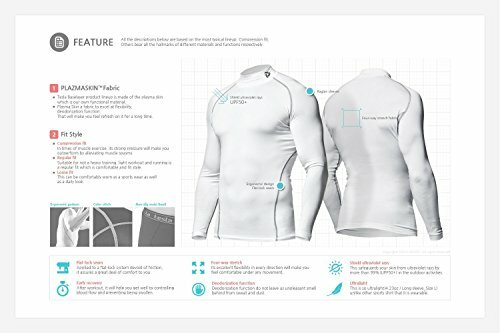 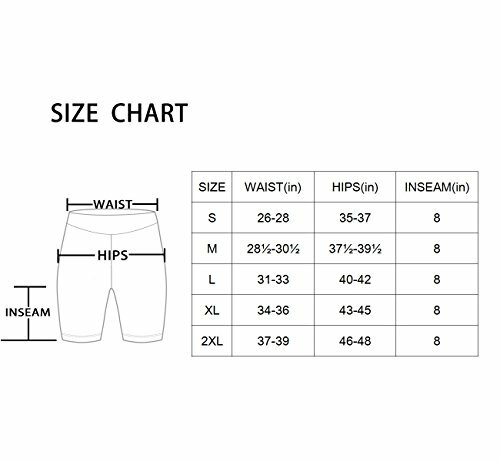 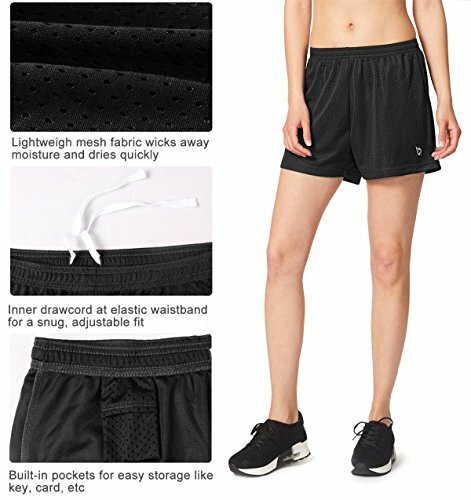 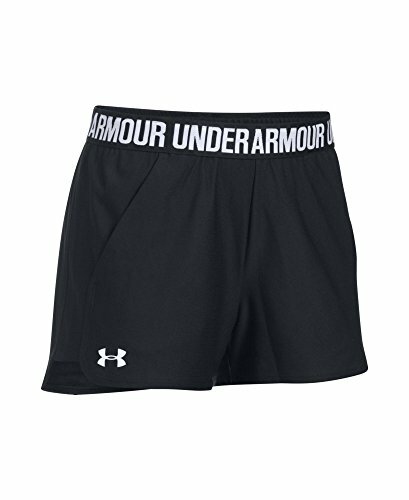 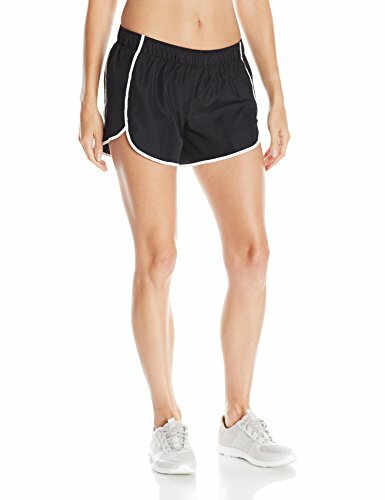 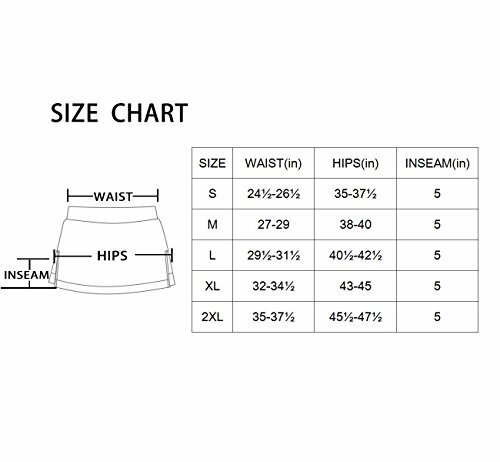 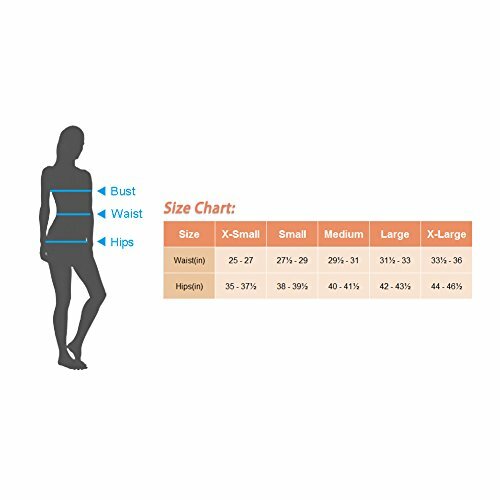 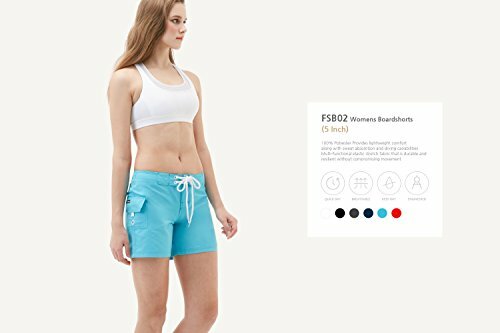 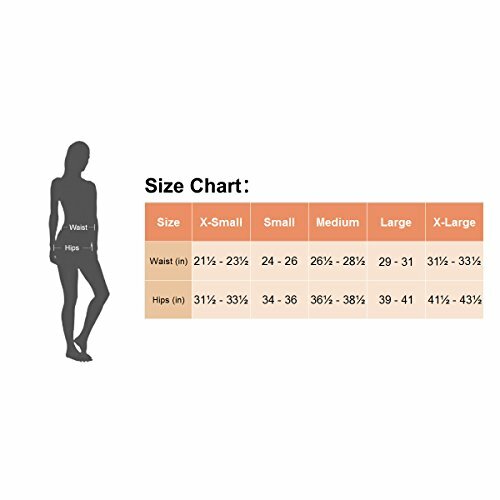 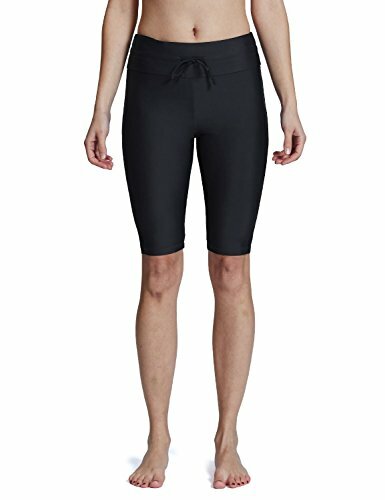 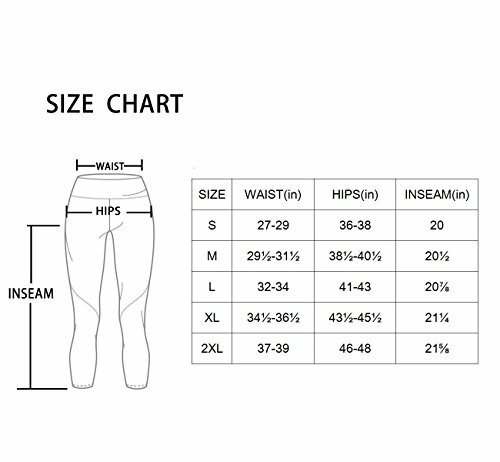 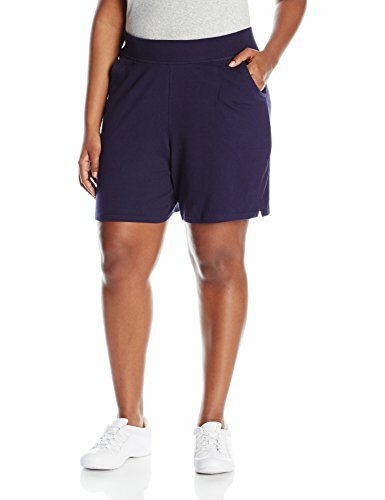 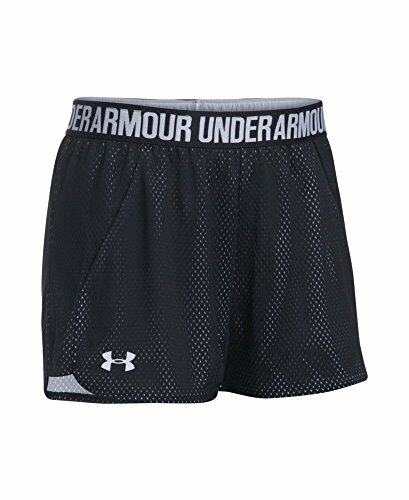 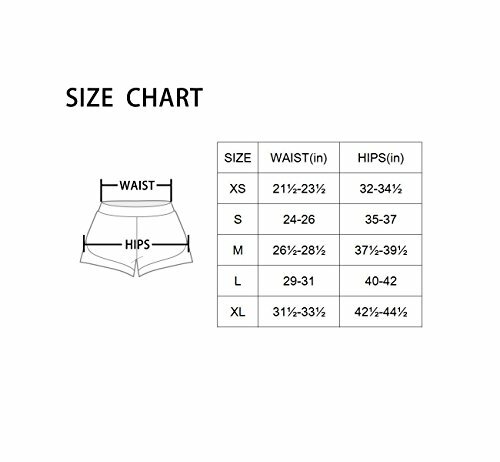 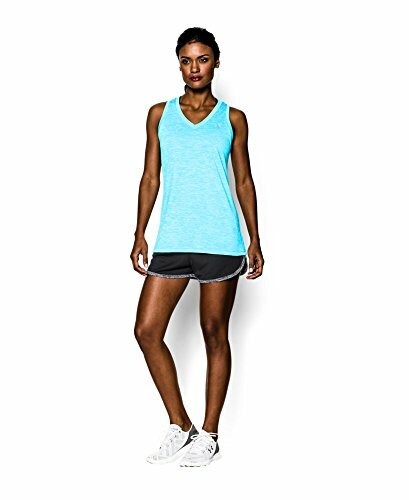 Hip: XS=33.5-35.5", S=36-38", M=38.5-40", L=40.5-42", XL=42.5-44" , XXL=44.5-46"
Recommend ordering 1 SIZE UP than regular; Waist Size Chart: S=24-26" M=26.5-28.5" L=29-31" XL=31.5-33.5" 2XL=34.5-36.5"
Wider ribbed waistband with adjustable outer drawcord. 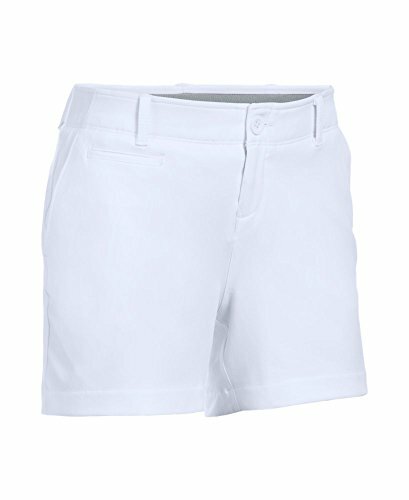 5-inch inseam. 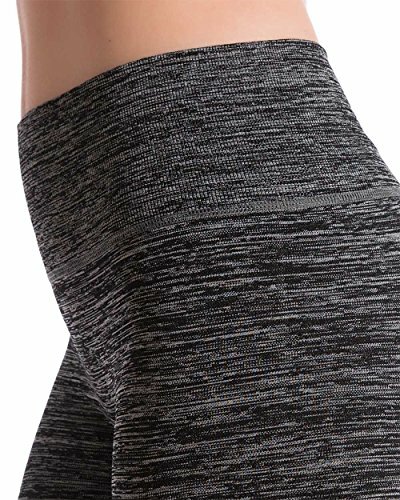 Slight side slits. 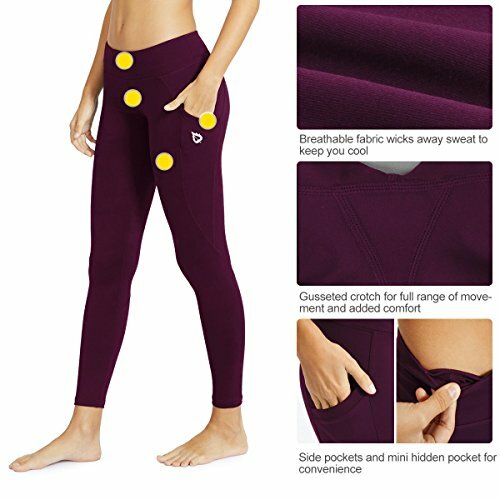 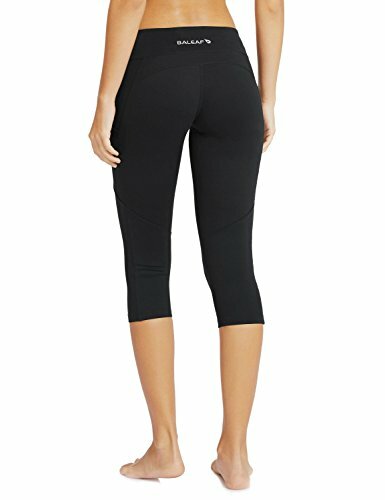 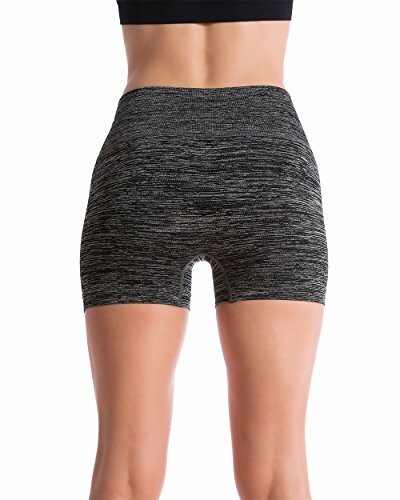 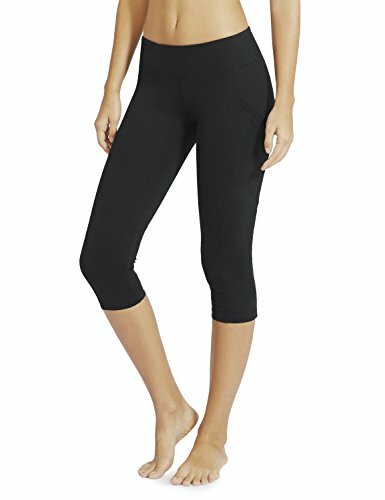 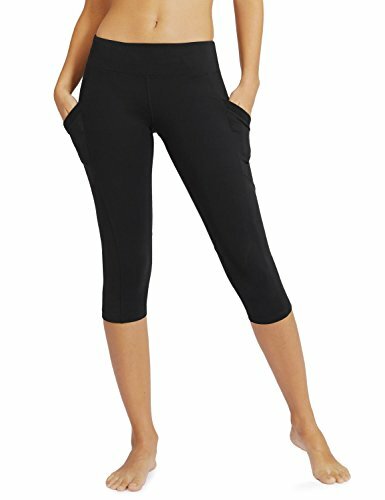 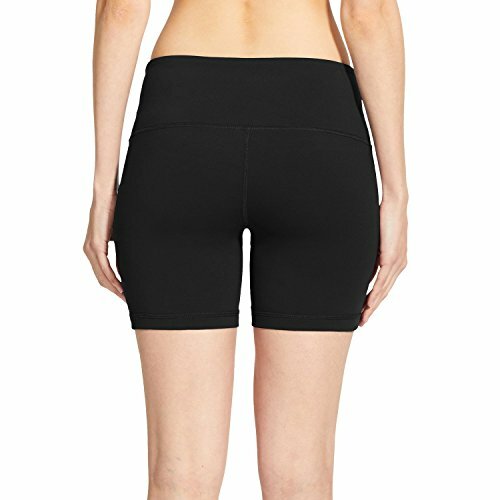 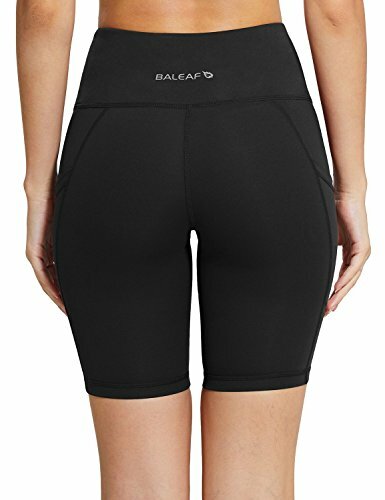 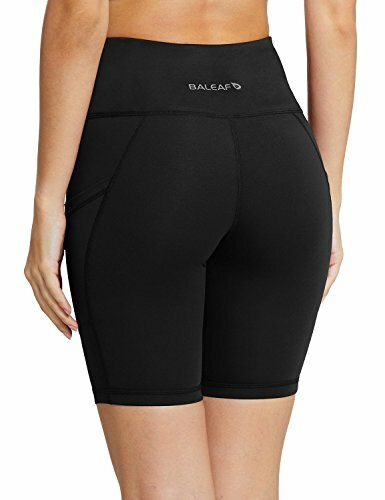 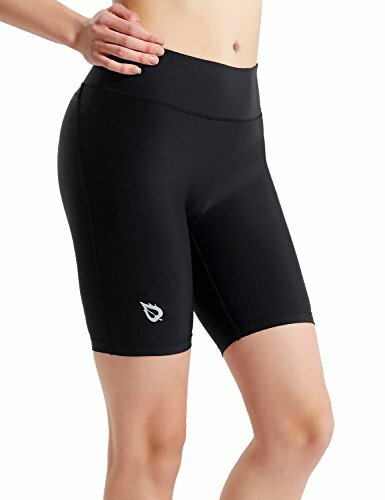 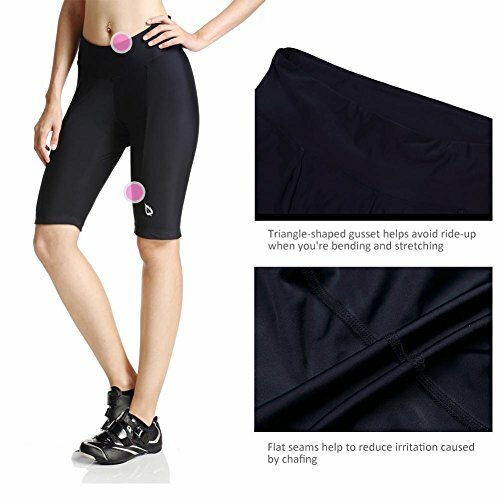 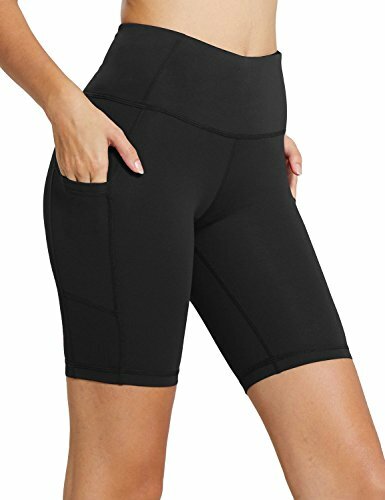  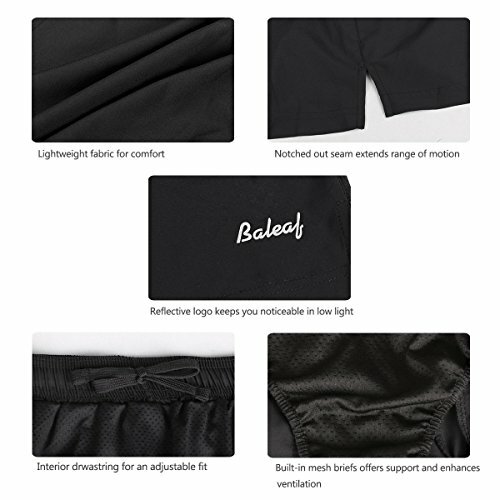 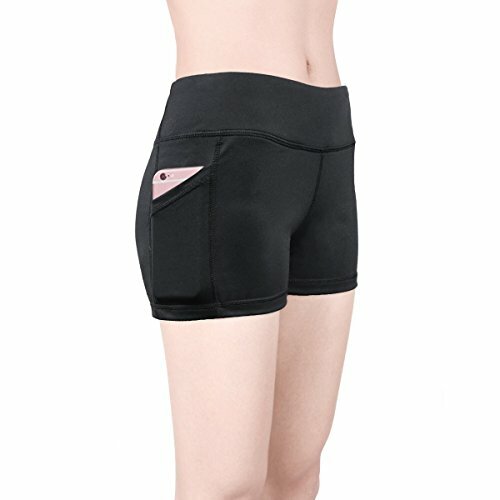 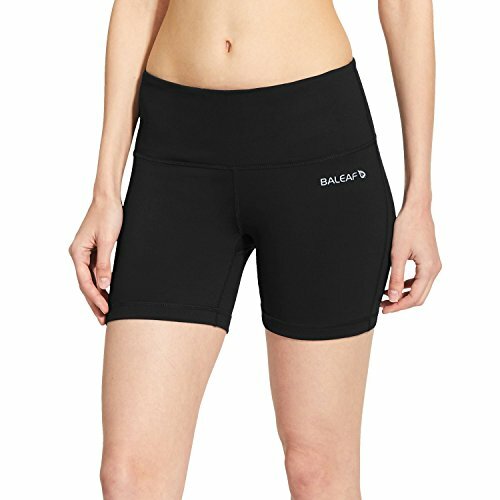 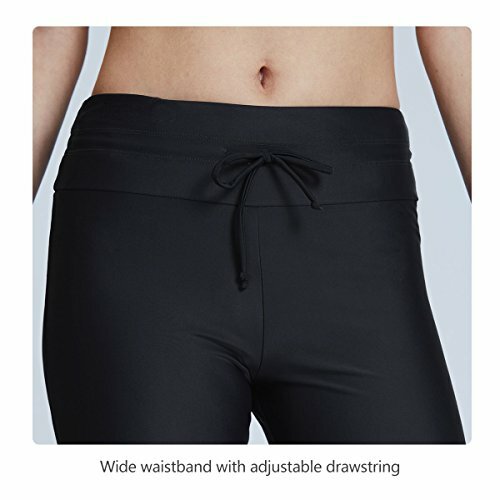 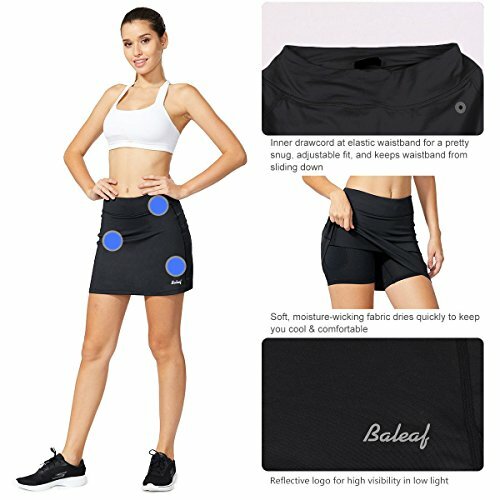 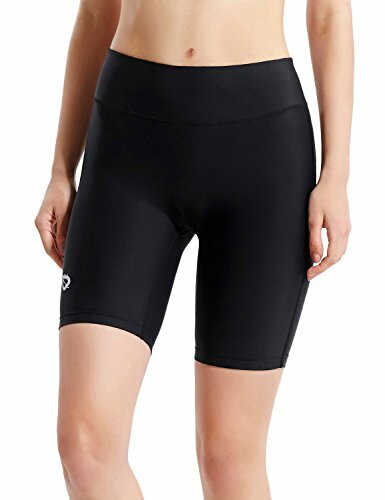 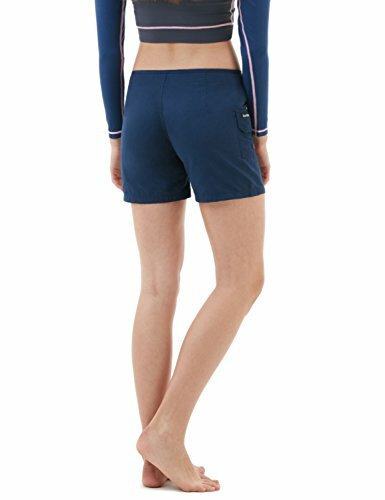 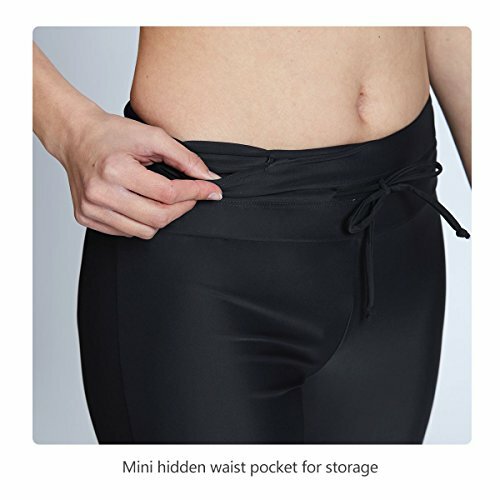 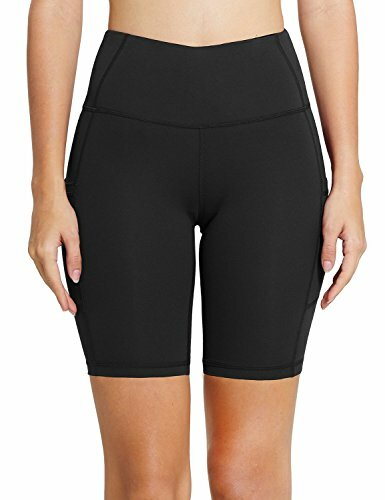 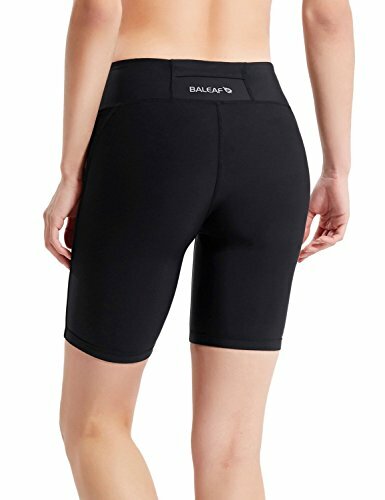 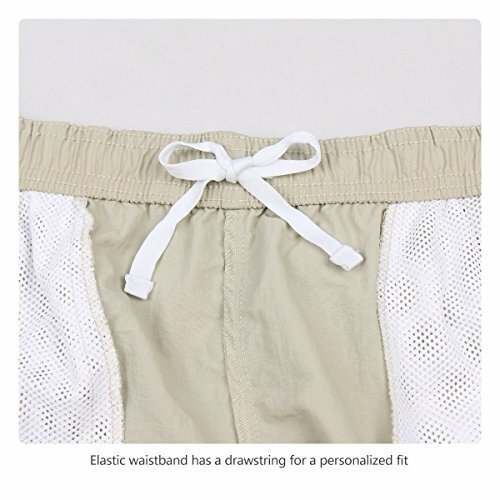 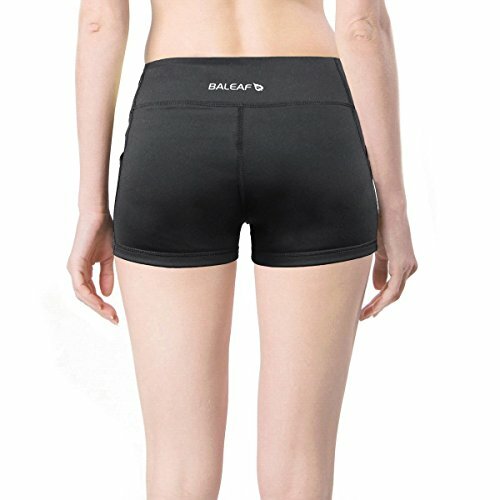 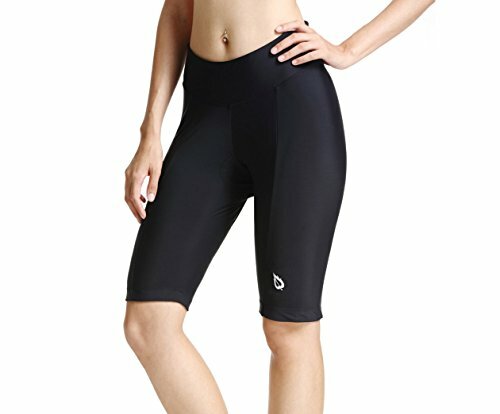 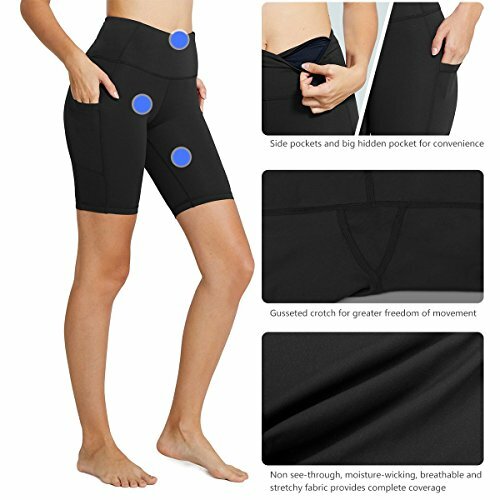 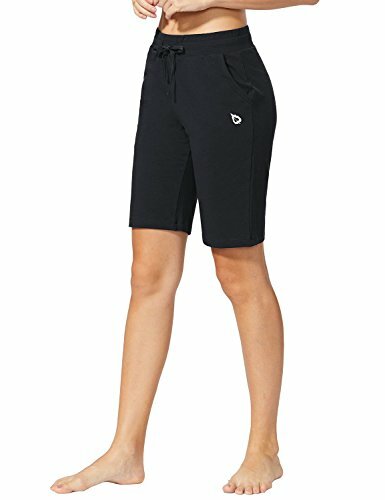 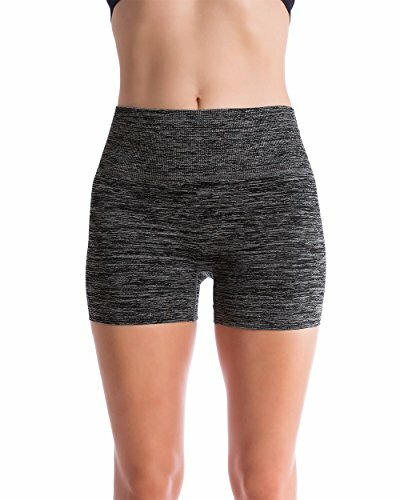 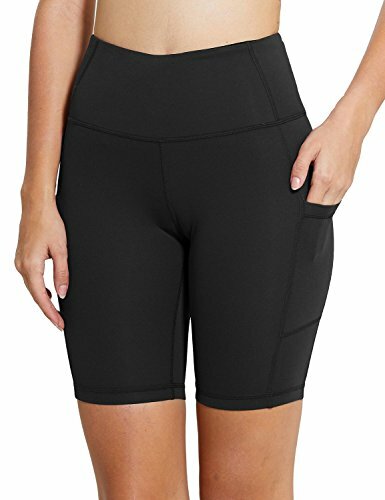 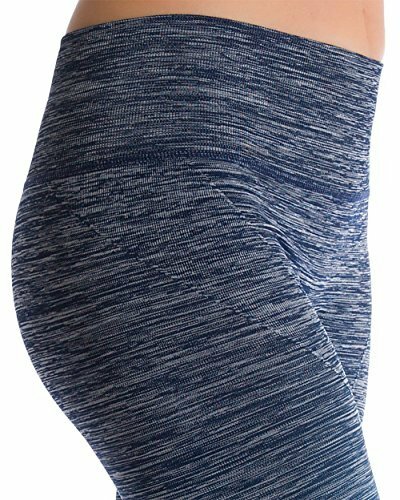 Active Elastic Waistband: Exceptional Stay in place elastic waistband that is fabulous, stylish, and appropriate. 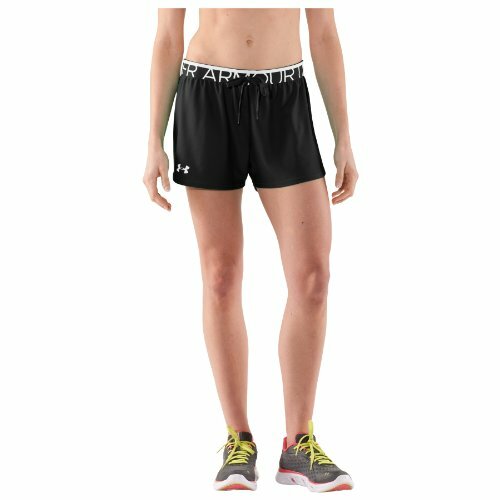 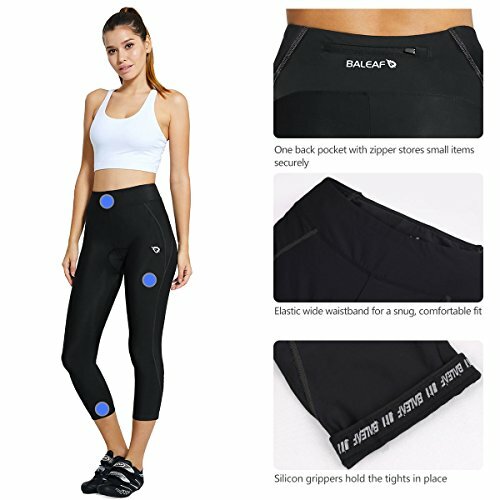 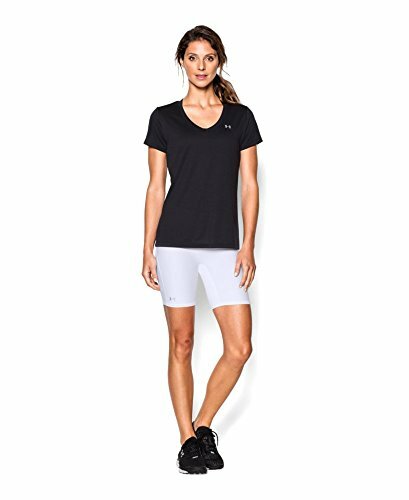 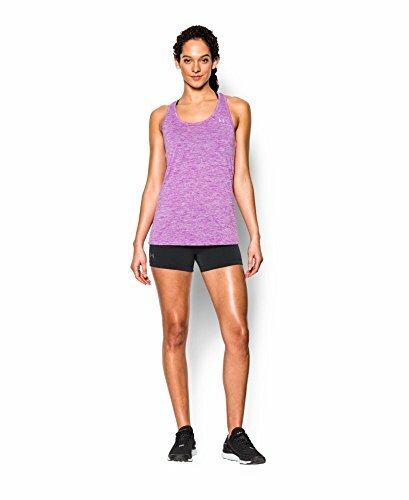 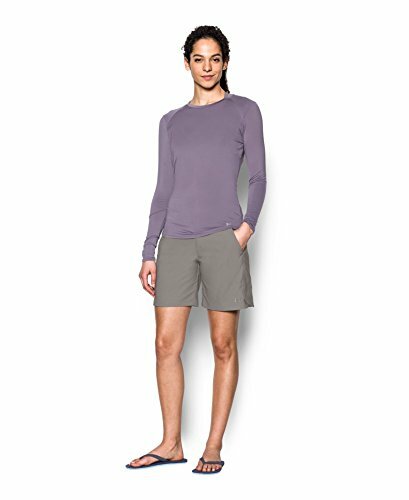 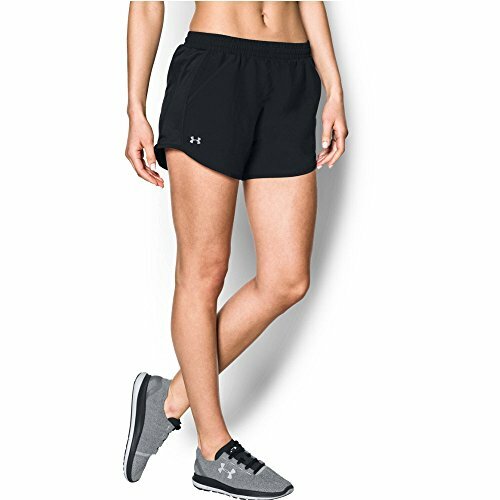 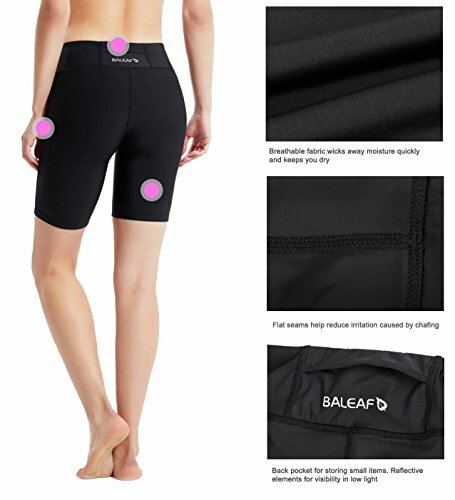 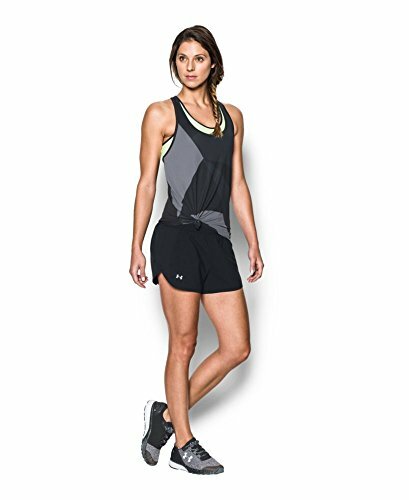 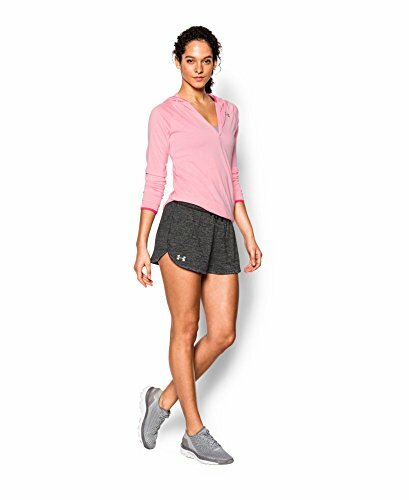 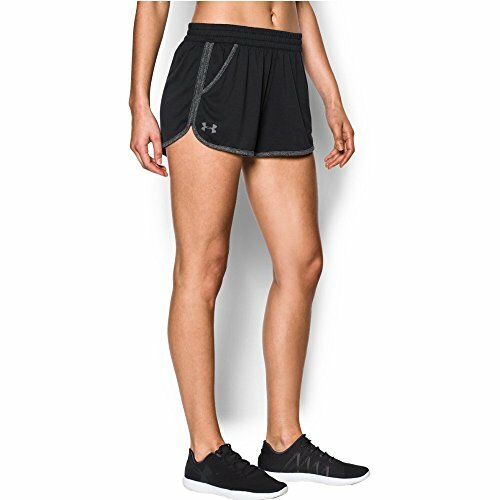 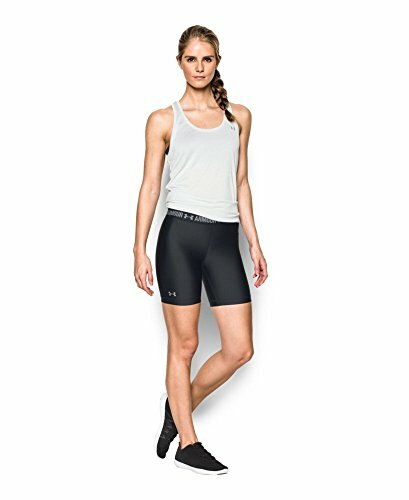 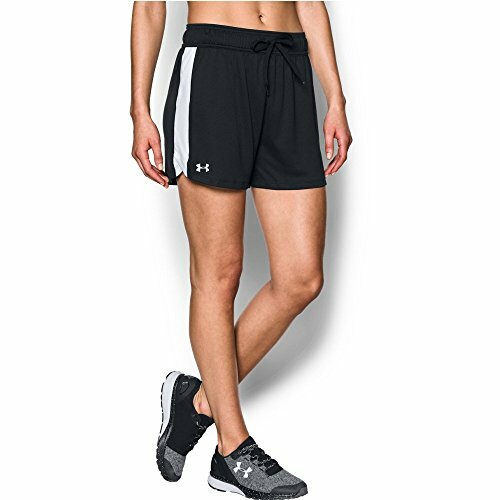 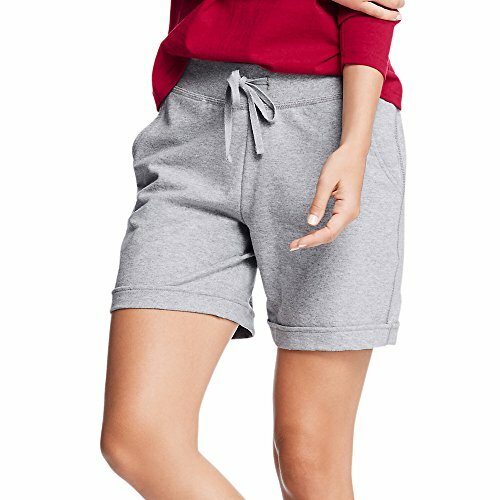 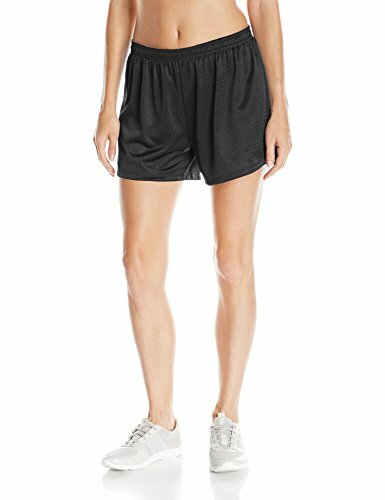 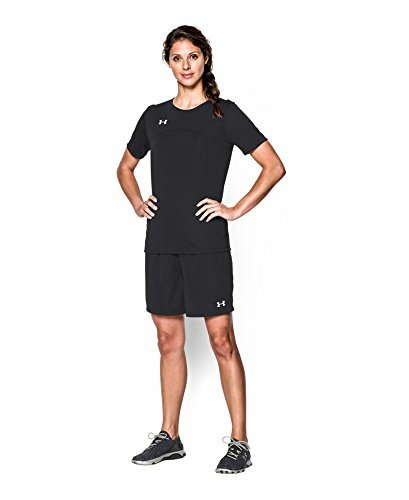 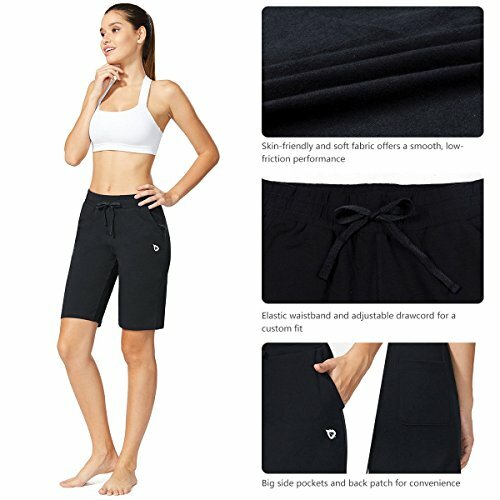 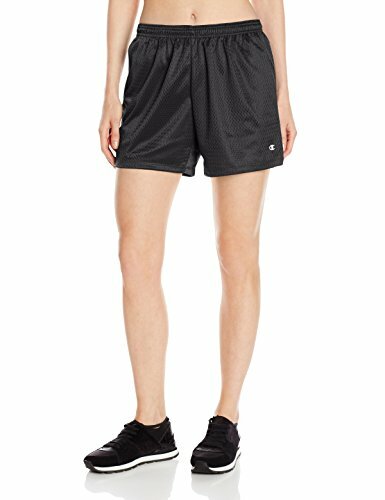 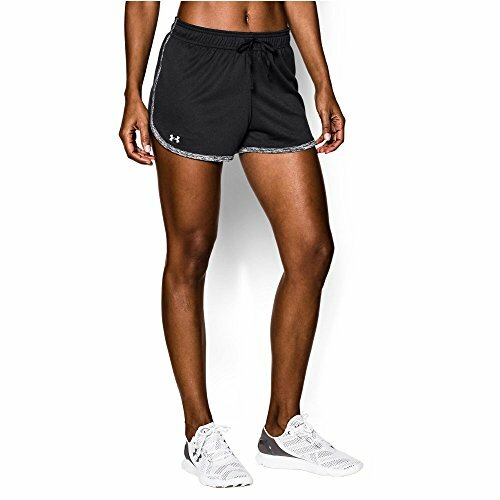 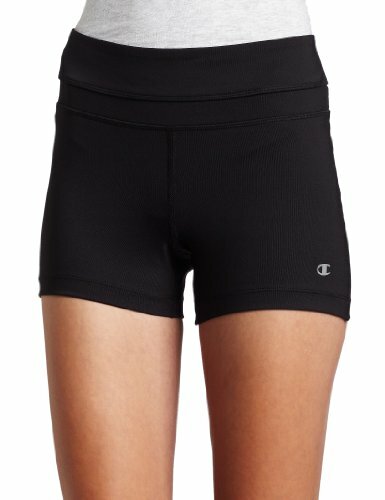 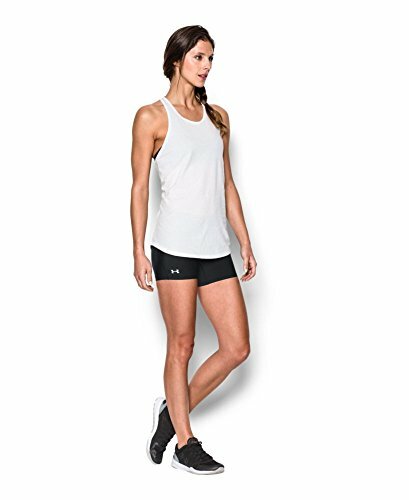 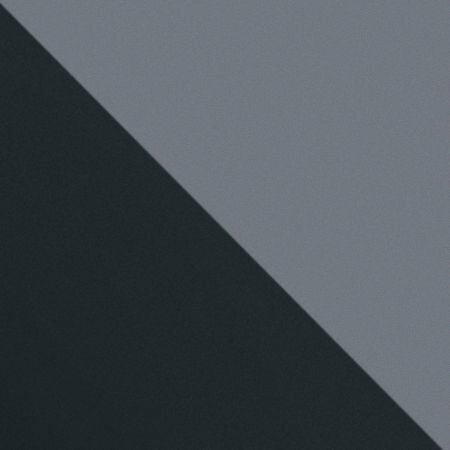 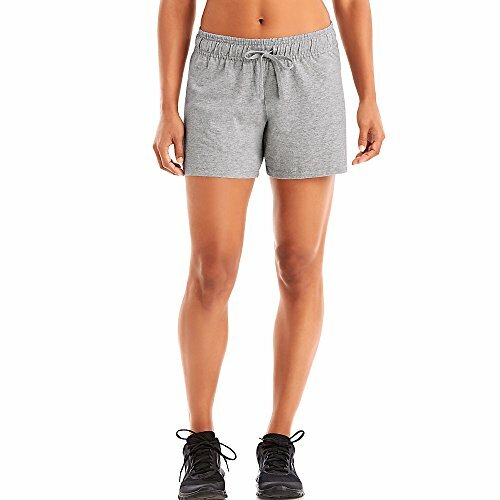 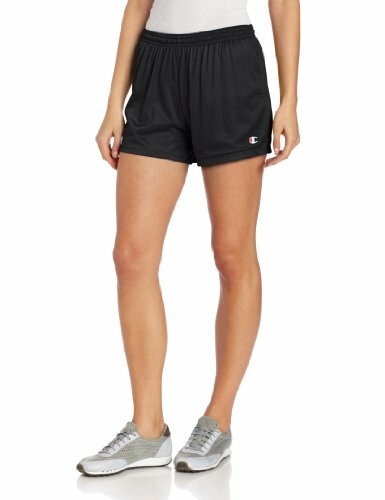 Loose-Athletic Fit that conforms, and contours with each movement. 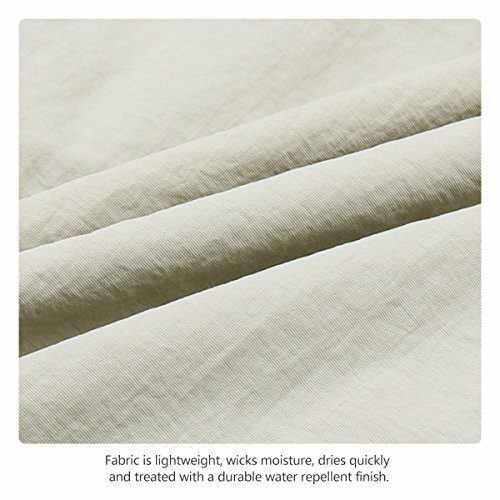 Super Soft Cotton Fabric... Experince the Hanes Patented Comfortsoft Fabric... 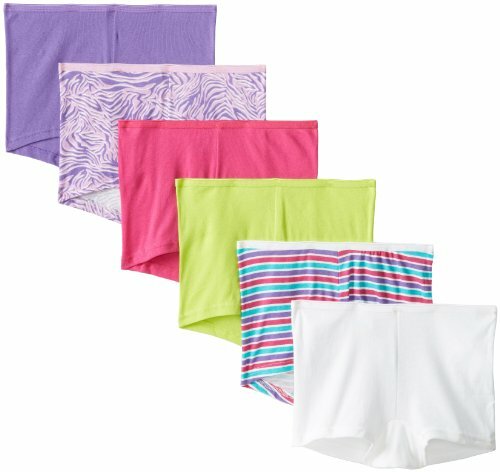 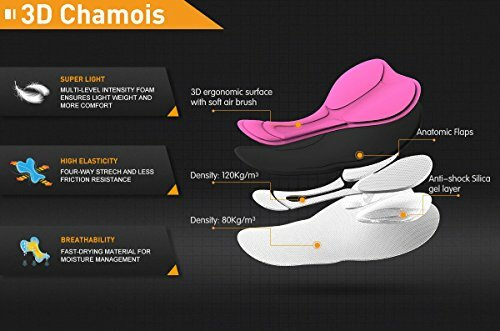 So Soft & Comforatable, You Will Never Want to Take Them Off!